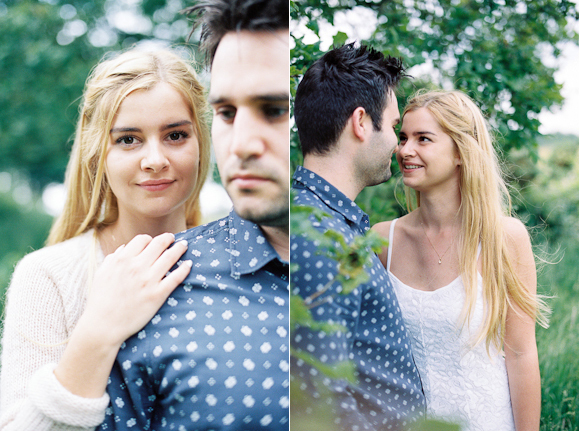 It was such a joy to work with gorgeous couple Fleur and Miguel back in June! Two of the nicest people you could meet, I loved capturing some special moments with them at one of my favourite settings local to us in Buckinghamshire. I went to college with Fleur, so it was great to reconnect and hear about whats happened in her world since that time, to meet lovely Miguel and hear about their love story so far! The weather was a bit crazy on the day of our shoot, and after waiting a little while for some torrential rain to pass we headed into this beautiful location and the sun came out for us! Yay! I'm thrilled with what we created together, hope you enjoy the images! Thanks Fleur and Miguel! 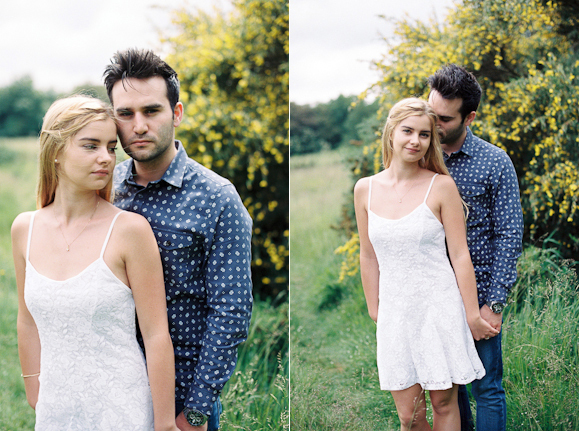 All images captured on 35mm Portra 400 processed by the UK Film Lab. When was the last time you had your portraits taken with your sweet? What would photos like this mean to you? 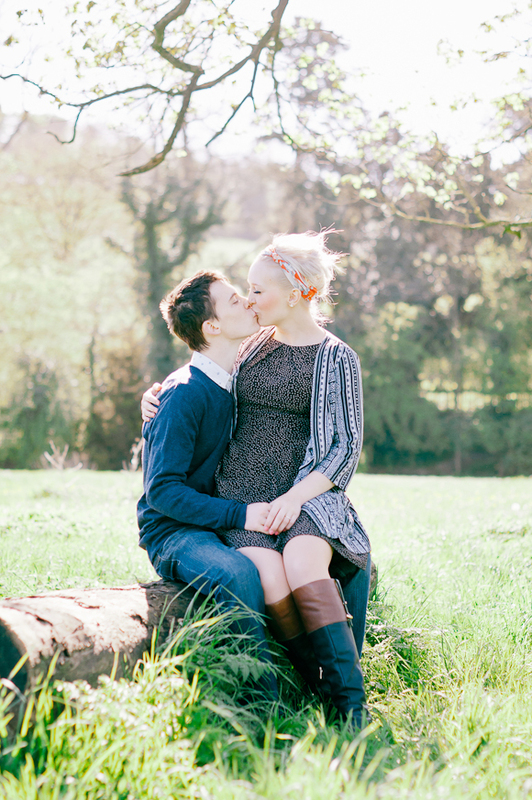 Get in touch with me at becky@beckyrui.com and lets plan your Love Shoot! Click here to view the gallery and order prints! It was wonderful to spend some time with beautiful Mel and Nick for their Engagement shoot in the Spring, get excited about their Wedding and creating some joyful images of this special time! I LOVE engagement shoots with my Wedding clients, it's the perfect time to catch up, find out how their plans are coming together and reconnect... But one of the most amazing things about Engagement sessions is that it can really settle any nerves around being in front of the camera, and puts them at ease before their Wedding. Heres a quick video I made in the car after this shoot! 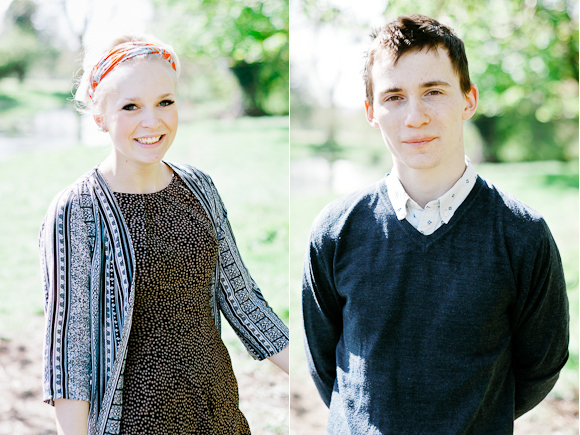 Are you looking for a heart centred Wedding photographer to capture you and your day with love? Send me a message at becky@beckyrui.com and let's connect. It was great to work with Sylvia back in May! 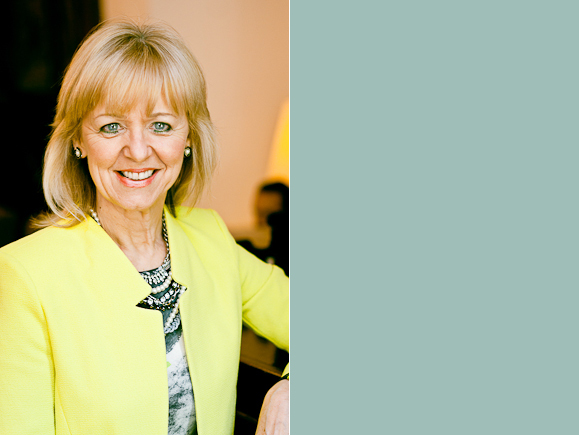 Sylvia is an inspiring coach, trainer, speaker, workshop leader and now published author who works with entrepreneurs and businesses to unlock their hidden potential. She's in the process of rebranding so it was fantastic to explore how she is moving forward and create some new portraits to reflect that and engage with the people she is looking to connect with as her business grows. Because of the different ways she works with her clients, it was important to capture her in a variety of outfits and settings that would work well for different audiences and marketing materials, and keep things fresh and interesting! We worked at a gorgeous country hotel that she often uses for meetings, and discussed the message she wanted to communicate with the photographs throughout the session, considering the settings around the hotel and the outfit choices as we went. It is always so much fun getting excited with my clients, as we delve into what brings them joy through their work... Getting into the energy of success, empowerment and joy, bringing out and capturing the passion and excitement they have for what they do! I've been thrilled to take part in her Personal Presence workshops this year, and Sylvias insight and expertise has been so powerful to me in my business, in understanding my values, gaining confidence in my personal brand and ultimately attracting more ideal clients. It's so valuable to keep learning and investing in yourself as an entrepreneur, to grow and have a better understanding of yourself and the work you do, so that you can serve the world and your clients at your best. Sylvia is a great example of this. She is also the regional director of the Athena Network in Bucks, which is how I came to know her over three years ago. It was wonderful to finally get her infront of the lens! 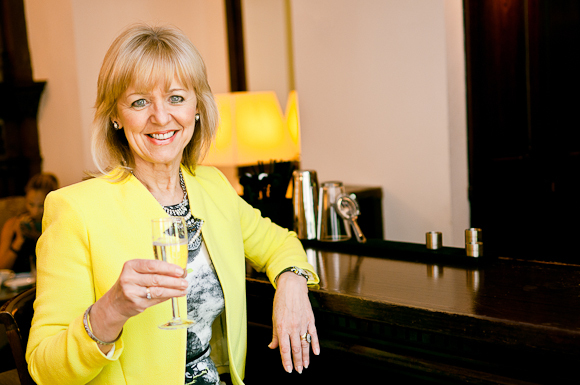 It was a really fun shoot, made even better with a glass of champagne! I was so pleased to receive this testimonial from Sylvia after she had seen her images. "Becky Rui is an exceptional photographer who sees beyond the lens into the heart of her subject. She asks all the right questions to get to the real purpose of the photo shoot and then sets the scene to get the desired effect. Becky is incredibly professional and her infectious enthusiasm makes the whole experience a delight from start to finish. I am absolutely thrilled with the results and highly recommend Becky to capture the absolute essence of her subject"
I can't wait to see how she uses her new images! How do the photos you're using in your branding right now make you feel? Are you in the process of rebranding, or looking to update the photographs you're currently using in your business? Send me a message at becky@beckyrui.com and let's speak!